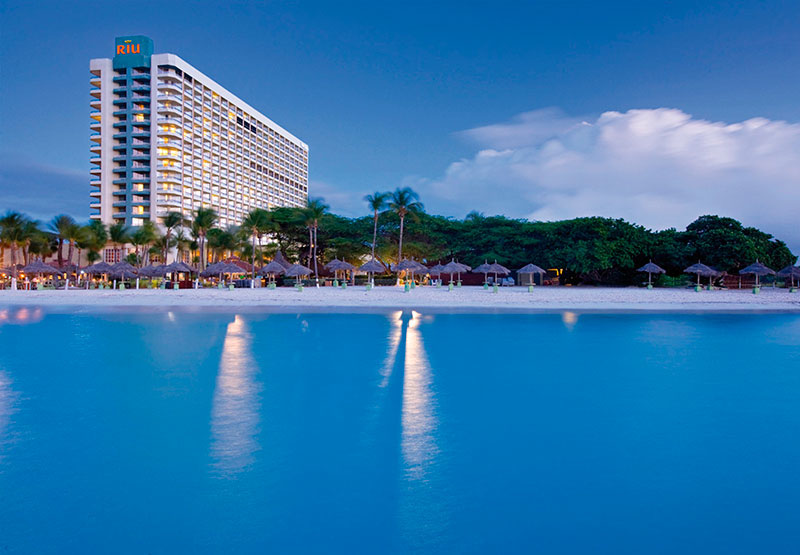 RIU Hotels & Resorts is one of the most venerable hotel chains in the marketplace today. The company, which was founded by the Riu family in 1953 in Mallorca, is still owned by the family’s third generation. 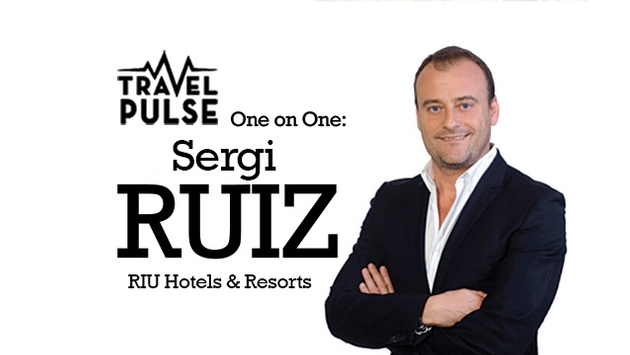 We sat down with Sergi Ruiz Pique, vice president of business development and partner marketing at RIU Hotels & Resorts, to discuss the history of the company, its expansion plans, brands and long-standing commitment to travel agents. TravelPulse: What’s the history of the company? Sergi Pique: The company started as a very small business in 1953, offering charter flights from Germany to Mallorca. RIU opened the 80-bed San Francisco hotel in Playa de Palma, which was the beginning of the Riu family success story, with a lot of Germans coming down during the winter and summer months. The family has always been hoteliers. We have never flown airplanes or been in any other tourism business. We started with Riu San Francisco and the business succeeded because of the good relationship between RIU and the German travel agency, Dr. Tigges, known as TUI since 1968, and the negotiation of the first charter flights between Germany and Mallorca. RIU later expanded to new areas in mainland Spain and the Canary Islands. It was in 1991 that the company expanded into the Caribbean and the Americas with a property in the Dominican Republic’s Punta Cana. We were one of the first hotel chains in Punta Cana, and at that time we didn’t have much charter business from the U.S.
Then in 1997 we moved into Mexico with the opening of the Riu Yucatan, which is located in Playacar, a residential area of Playa del Carmen. 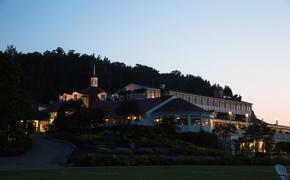 I started at the company at the same time and am very proud to have opened this hotel. There were very few properties in Playa del Carmen at that time. It was so virgin, so beautiful and so amazing. So we started in Mexico with the Riu Yucatan. From there we expanded into Cancun and moved to the west coast of Mexico, to Puerto Vallarta and then to Cabo San Lucas and Mazatlan. In total we now have 17 properties in Mexico, plus the Riu Plaza Guadalajara. From there we moved into Jamaica, opening the first property of any Spanish hotel chain. TP: What are your newest hotel openings? SP: We have expanded even further into the Caribbean to St. Martin, and we are adding a second property in Aruba, the Riu Palace Antillas, opening Oct. 11. We also have a presence in Costa Rica, with the Riu Palace Costa Rica and the Riu Guanacaste, which have been very successful. Last year we opened our second property in Panama and the first all-inclusive beach resort for RIU in that country, the Riu Playa Blanca. This resort is located about an hour-and-a-half from Panama City where we opened the Riu Plaza Panama in 2010. The Riu Plaza Panama was our very first urban hotel. Regarding our urban hotels under the name Riu Plaza, we’re investing $20 million in renovating the Riu Florida Beach hotel to transform it into the Riu Plaza Miami Beach. The big news is that we’re entering the New York City market next year with the Riu Plaza New York Times Square on 46th and 8th Avenue. That property is scheduled to open in fall 2015. Furthermore, we are also opening a Riu Plaza in Berlin next year. We’ve been growing in such countries as Turkey and Bulgaria, and we have different hotels in exotic countries like Morocco or Cape Verde. Other big news this year regarding our expansion is that RIU Hotels has its eyes set on Asia, a continent that is a challenge for the whole company. On February we will open three hotels in Mauritius: the Riu Le Morne, the Riu Creole and the Riu Coral. We’re also opening a hotel in Sri Lanka, which is scheduled to debut in 2016. One thing that’s very important for the company is that we are refurbishing all our existing properties. For instance, we have just invested $20 million into the Riu Cancun. Last year we invested $300 in renovations and we will continue to invest in our existing properties. So it’s not only expansion but also improving what we already have. TP: Do you have any plans to grow in Cuba once the country opens up? SP: RIU always looks for destinations that have potential, and Cuba certainly has a lot of potential. It’s a beautiful country. TP: What type of brand variety does RIU have? SP: We have the Riu Classic, which are the family-oriented properties, and then we have the Riu Palace, which are more upscale and offer an exclusive variety of services and amenities, including more dining choices, room service and free Wi-Fi. Those are our two brands on the leisure side. At some Riu Palace resorts, RIU offers the adults-only option. This is aimed at couples that want to enjoy a romantic holiday, with maximum comfort and relaxation. Guests can enjoy this increasingly popular option at hotels like the Riu Palace Peninsula where we have an adults-only area, or in properties that are wholly dedicated to adults only, like the Riu Palace Jamaica or the new Riu Palace Antillas in Aruba. The Riu Palace Antillas, which used to be a Westin, is currently under renovation and scheduled to open on Oct. 11 as the only adults-only all-inclusive on the island. Riu Plaza, on the other hand, is our line of city hotels that cater to business travelers. The first Riu Plaza hotel was the Riu Plaza Panama, which opened in 2010. The second is the Riu Plaza Guadalajara in the state of Jalisco, Mexico. 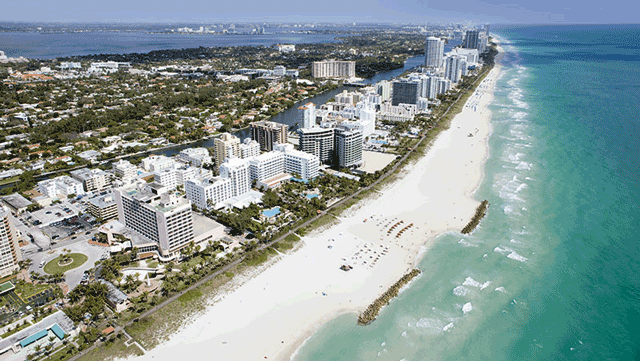 The third will be our property in Miami, which is being converted into a Riu Plaza hotel. In the future we’ll open the Riu Plaza New York Times Square and the Riu Plaza Berlin. TP: What travel niches does RIU focus on? SP: The family market is the basic foundation of the business of our company. We actually are very specialized in the family segment. We have a lot of hotels with capacities for three kids and two adults, which makes us very special. Destination weddings is one of our fastest-growing segments, and that part of the business continues to expand dramatically. We’re also continuing to expand our group business, which is another segment in which we’ve had a lot of success. We offer excellent savings and special treatment for groups of all sizes, including small groups of up to nine rooms. TP: What sorts of programs do you have for travel agents? SP: The Riu Partner Club is our loyalty program for travel agents. It’s been very successful, according to survey feedback from agents. We offer travel agents points and special rates if they sign up. As they start accumulating points they get a lot of benefits. And then those agents who are Silver and Gold members get even more points because they are our most loyal travel advisors within the program. We’ve also launched the Riu Specialist Program with travAlliancemedia, which has been very successful. We’ve registered almost 3,000 agents in six months. We’re very happy about that. TP: Why are travel agents important to your business? SP: For RIU, I have to say that travel agents and tour operators are our most valued partners. We fully support the channel and that’s the direction that we will continue to go in in the future. Historically we have always supported the agent community because we grew hand-in-hand from the very beginning of the company. That’s the core of the company. TP: How’s business this year and how does it look going into 2015? SP: This year was really a really good year for RIU. The forecast for next year continues to be the same. Our growth is unstoppable and hopefully we’ll continue at the same pace.